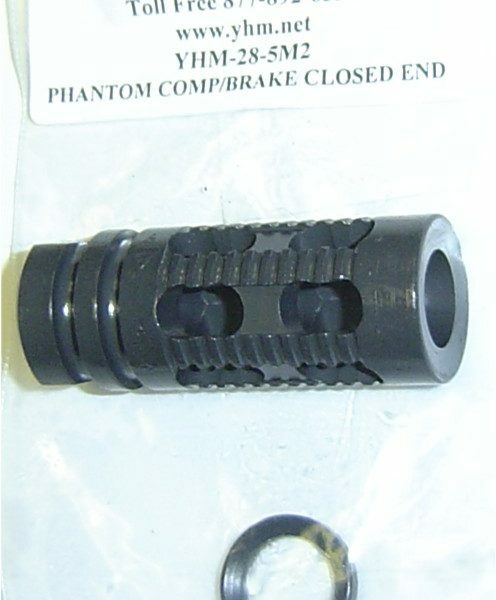 Designed with Phantom styling in mind but works as a muzzle brake and compensator. 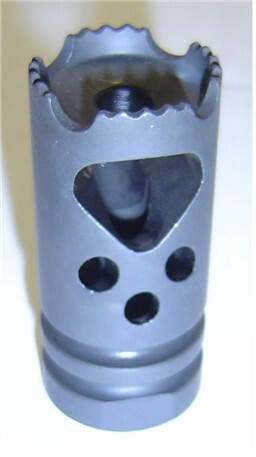 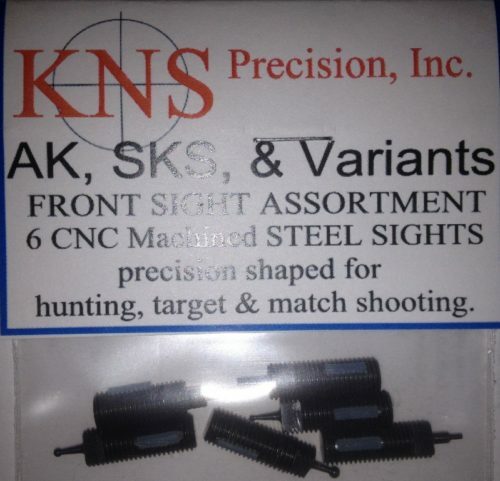 This 5 port design has no downward facing port which helps eliminate dust problems when shooting in the prone position. 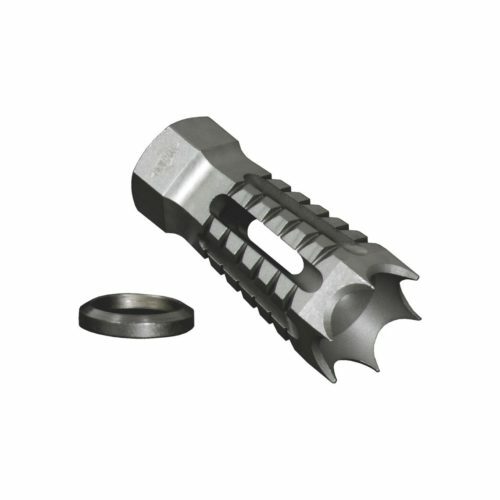 The 5M2 features a “no snag” design that allows the user to navigate rough terrain without interference, while the 5M1 maintains the aggressive front end for hand-to-hand situations For 1/2″x28 threaded barrels only. 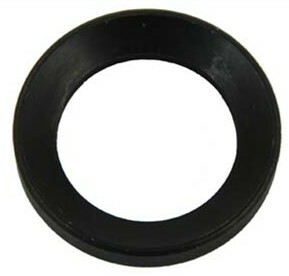 Includes crush washer. 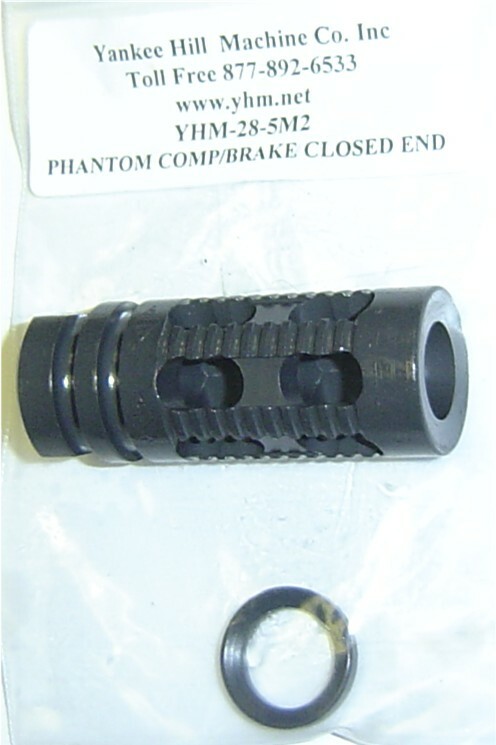 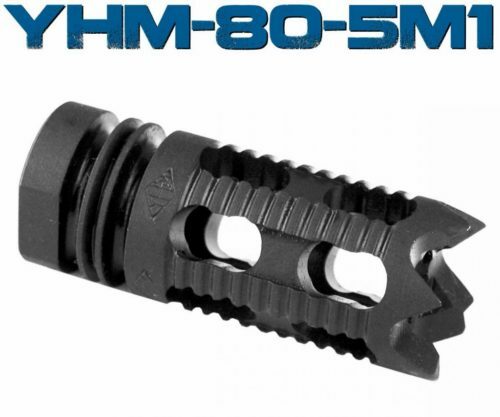 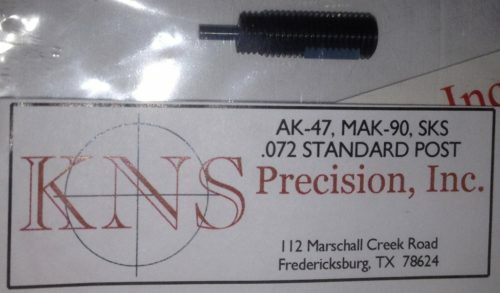 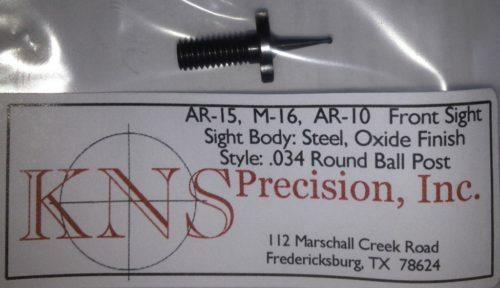 This brake does not meet the definition of a flash hider and can be utilized on featureless builds.